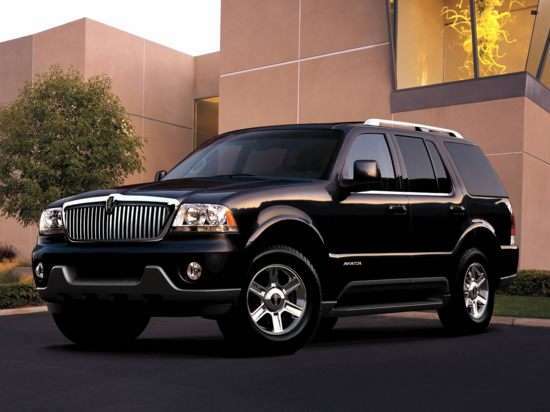 Although, an MKX and MKX -L with Continental grille might level the playing field. another 3 inches and it's on.. The MKX's hip, shoulder and rear leg room are all bigger than the XC90 5 seat..
Ford and Lincoln need to lift the bar with quality and styling and be consistent. Last edited by jpd80; 01-03-2017 at 05:20 AM. if cD6 *is* delayed, could a long-wlb MKX take the place of the MKT until then? and could they re-intro the Aviator Name on CD4+ like they did with the Conti? the (other)cool part is the Explorer stays on D3/4 until cD6 so the Aviator is as Unique as Conti ... LIKE Conti! Ta-Da! ...coming to an autoshow sooner than anyoneELSE thinks. ...Flex sales momentum continued to increase also, with a +78.1%(3,090) increase for December and +15.8%(22,668) increase for the year. Flex just had it's best sales month since May 2013 (3,163) and best December ever. Flex sales in Canada is also up about +50% for the year and their highest sales year since 2013. 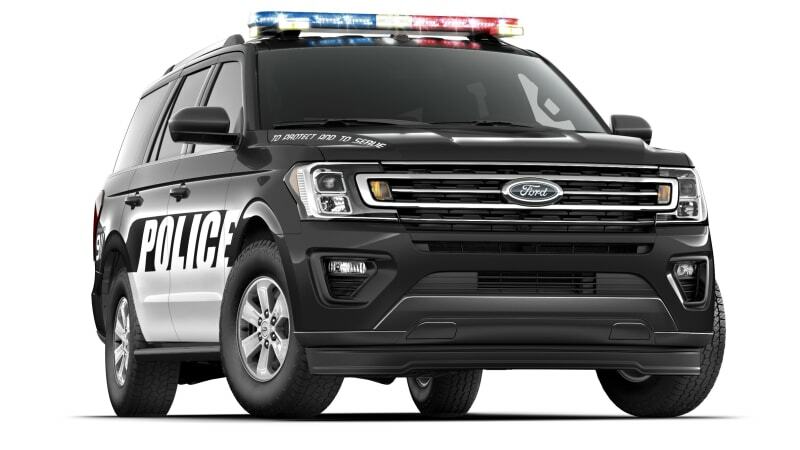 Something tells me that the modified Flex/Fusion architecture under the New Taurus, just might make it under a NG Flex. Current EOP has been pushed out to Dec 2018. Last edited by 2b2; 01-04-2017 at 10:02 PM. hbmf3, joseodiaga4, Bloggin and 1 others like this. Last edited by 2b2; 04-06-2017 at 01:08 PM. Truth be told I am almost against the Aviator nameplate as it was widely sullied by the end of the Aviator's life cycle. It was? Aviator was short-lived but a respectable product like the Navigator at the time, not sullied at all. It's barely remembered. I have somewhat mixed feelings on Lincoln's move back to names, but it does give products the opportunity to live on their own outside of the Lincoln brand. Continental and Navigator are stronger brands than Lincoln, that's probably a problem unique to Lincoln but I think it's something they have to work with for better or worse. Honestly I'd agree if the old Aviator really mattered. I think it's been long enough that 95% of people don't even remember they ever made one, with a solid 20% of those people never even realising it was a different product than the Navigator haha. They took the chance with the much more spoiled "Continental" name plate and it seems to be working, too, fwiw. Though I understand that name has more of a legacy. 2b2, germeezy1 and FordSUVfan like this. I still think the Navigator and Aviator of that generation look great. Aviator was probably one of the best looking contemporary Lincoln's made and very uniquely differentiated from Explorer. I can't think of any negatives when I think of the name. I hope Lincoln uses it once again. I love the style of the Aviator and that gen Navigator. I think the only negative was the auto press ripped the Aviator for looking like a Navigator clone.